together practical self-help concepts, intriguing stories, relevant statistics, and Bible scriptures. every industry in the world today. which will help them choose a meaningful career based on their Life’s Mission Statement. Word Definitions, Career Choices for individual gifting, Self-Quizzes, and Reader Study Guides. 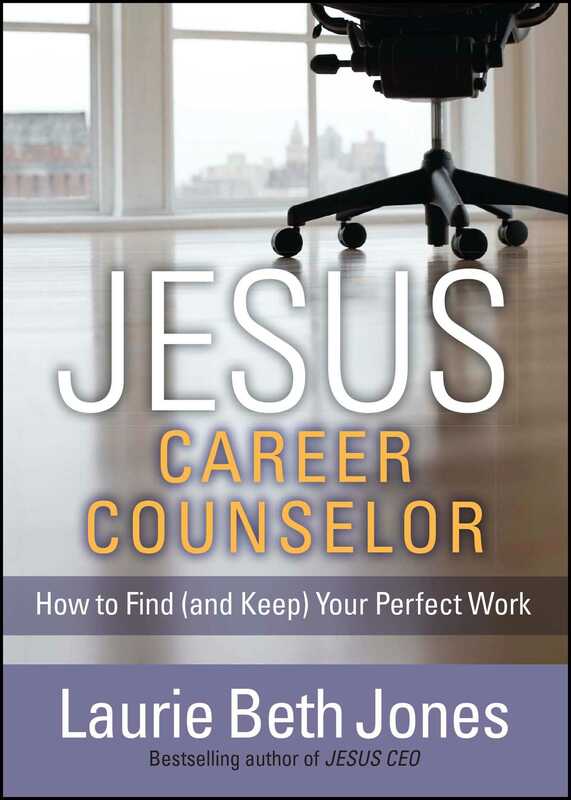 This reading group guide for JESUS, Career Counselor includes an introduction, discussion questions, and ideas for enhancing your book club. The suggested questions are intended to help your reading group find new and interesting angles and topics for your discussion. We hope that these ideas will enrich your conversation and increase your enjoyment of the book. Written to help readers get, find, and keep the work they love, JESUS, Career Counselor weaves together practical self-help concepts, intriguing stories, relevant statistics, and Bible scriptures. Divided into four sections centered on the four natural giftings or personalities of people, this book explores twelve dreams that God has for each individual—including rise, risk, roar, renew, regenerate, rejoice, relate, and more. It then instructs readers in how to realize each one of these dreams, no matter their natural inclination. As individual personalities of Fire, Water, Earth, and Wind are explored, the book explains how the Fire of excitement translates to Leadership Skills, how the Water of life-giving becomes Relationship Skills, how the Earth of grounding translates into Good Habits and Character Development, and how the Wind of release becomes the Creativity and Innovation, which are in high demand in every industry in the world today. Readers will learn how to discover their four greatest talents and create their personal Talent Shield, which will help them choose a meaningful career based on their Life’s Mission Statement. 1. Did you like the layout of the book? Did you agree with how the author broke important characteristics into elements? 2. Do you agree with Jones’ Twelve Dreams of the Holy Spirit (page 9)? What might you add to her list? 3. Share your talent shield with your book group. What can they add or enhance how you see yourself? 4. Jones quotes Mother Theresa, saying, “I am not called to be great, but to be obedient” (page 21). How might your actions have a ripple effect on others—positive or negative? 5. Why could “God’s will” be the two most frightening words in the English language (page 48)? Are they for you? 6. Look back to pages 73–6, where Jones lists some of the ways God can restore us. Which area of need most resonates with you? How can your book club support you as you search for restoration? 7. Do you feel that you’re in the right location, physically and spiritually? Do you need to remain or return? 8. Is there anything you promised God you would do “one day,” such as Jones’ desire to write Jesus in Blue Jeans? What is holding you back? How can you overcome those obstacles? 9. In the section on Regeneration, Jones writes, “In every crisis there is always the seed of equal or greater benefit” (page 170). Look back on a time when you were in crisis, and now reflect on how that instance has changed your life for the better. 10. What is your vocare, or calling? How has it changed over the years? Has it changed since reading Jesus, Career Counselor? 1. If you were intrigued by Jones’ descriptions of the four personality types—Fire, Water, Earth, and Wind—perhaps you’d like to explore them more fully. Read Jones’ earlier books The Four Elements of Success or The Path, and see how they enhance your reading of Jesus, Career Counselor. 2. Look at a picture of Sandro Botticelli’s “The Birth of Venus,” which depicts Venus rising from the sea, or find a depiction of a phoenix rising from the ashes—both images Jones references in the section on “Rise.” Do these inspire you as well? What other pictures or metaphors motivate you and help you feel the power to rise? 3. Visit Laurie Beth Jones’ website, http://www.lauriebethjones.com/, to learn more about the author and her mission, and see if she’ll be speaking somewhere near you! 4. If you’re unemployed or looking to apply for a new job, bring a copy of your resume to your book club meeting and exchange it with other members. A fresh look can give valuable insight on a skill you’ve overlooked or not explained clearly enough. Help each other make a polished first impression on potential employers! Laurie Beth Jones is an internationally recognized best-selling author, speaker, inspirational life coach, and trainer—offering small group, online, and one-on-one training. Previous titles have spent more than thirteen months on the Businessweek bestseller list and have been featured in The Wall Street Journal, USA Today, Time Magazine, CNN Financial, and more. 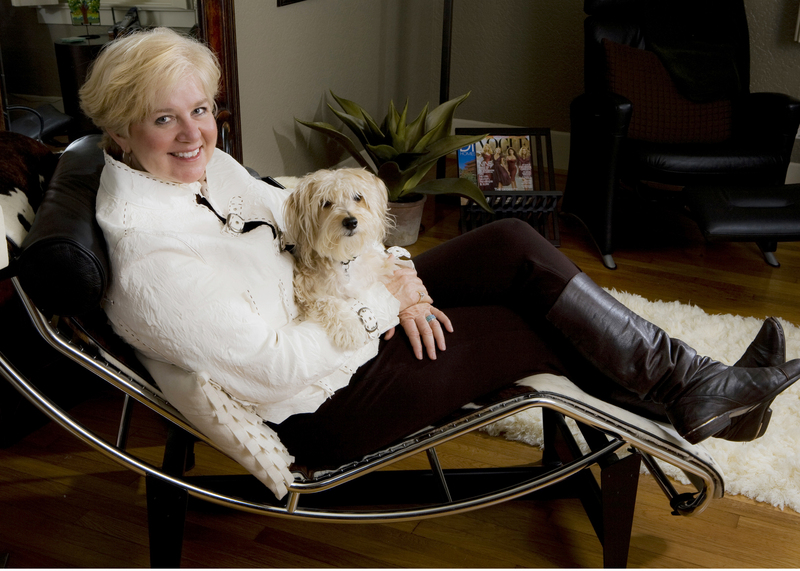 A business-development coach and consultant to CEOs and organizations, Laurie Beth has conducted training or provided leadership products for major companies including Tyson Foods, Purina-Nestle, Neiman Marcus, Pfizer, Citi Financial, and American Express.